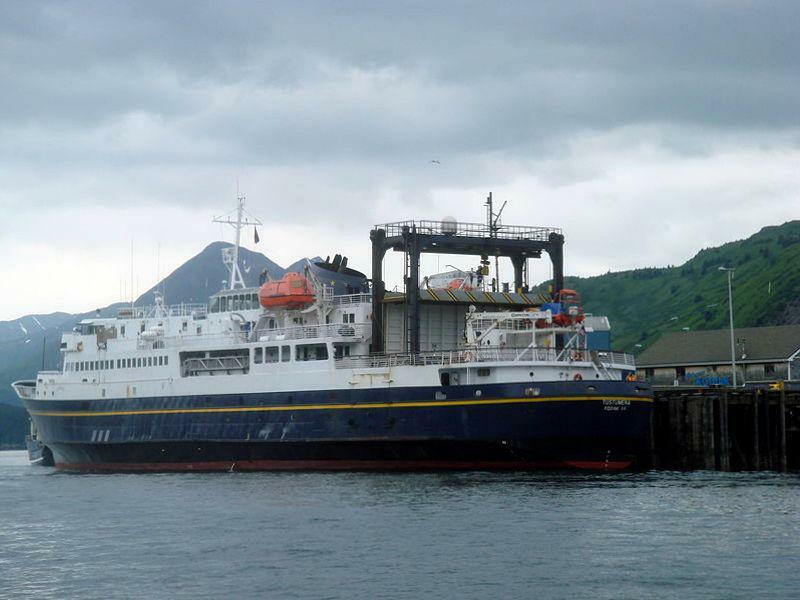 Marine Highway Spokeswoman Meadow Bailey explained after the latest discovery, communities from Homer to Unalaska won’t have service until August 15. Bailey added there was no way to fill gaps in service without impacting the whole system. The Tustumena is 53 years old. Until the vessel is replaced, Bailey said repairs will be more common. A new vessel has been designed to replace the Tustumena. The federal government would fund most of the $240 million project. The state would pay for 10 percent of the vessel, but the Legislature still needs to approve that funding.